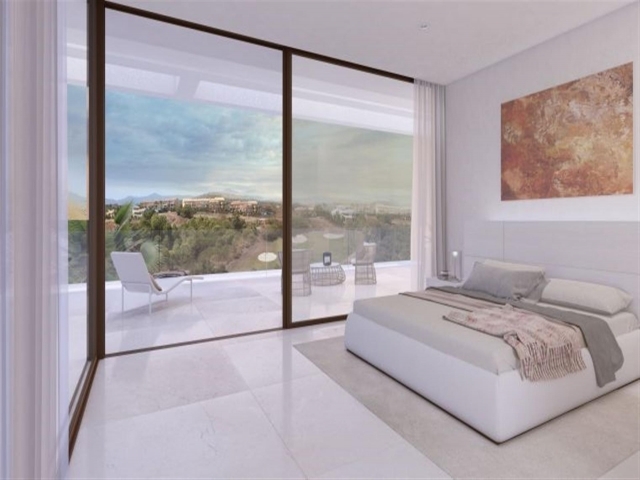 These stunning designer villas which will be located in a gated Community are all built on 3 levels, using only the finest materials throughout. 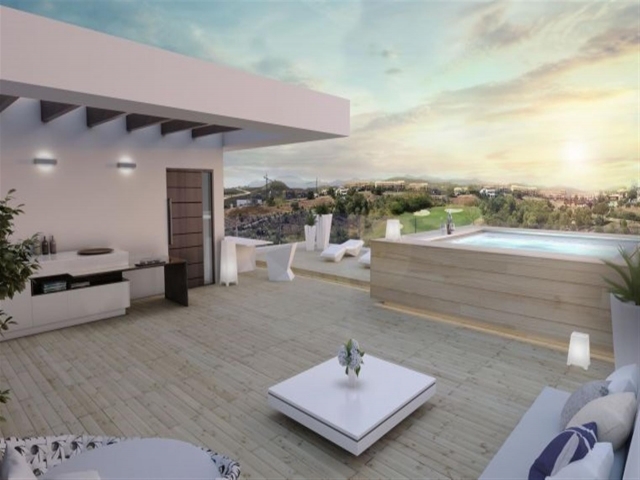 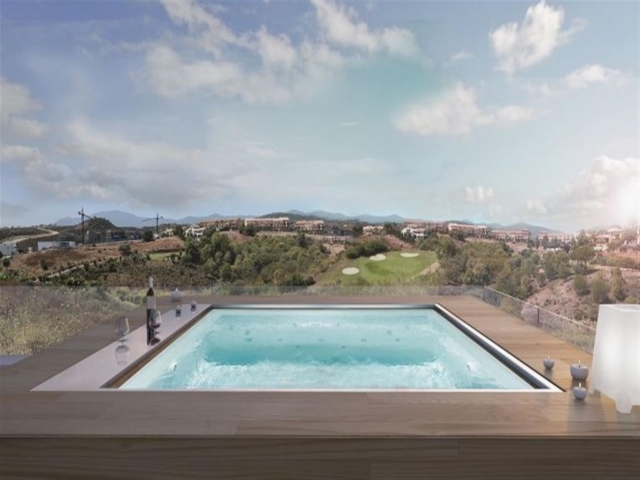 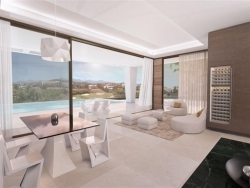 They will all have 4 bedrooms and 3 bathrooms, open plan living area, modern kitchen and spacious terraces with a private Jacuzzi and an infinity pool. 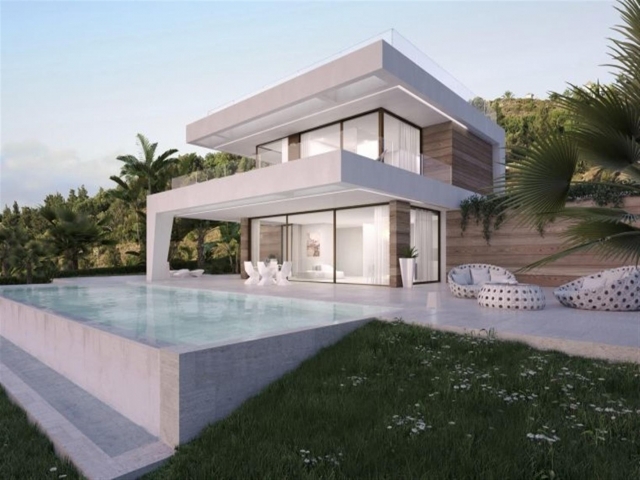 The prices starts at 484,000€. Please contact us for more information.